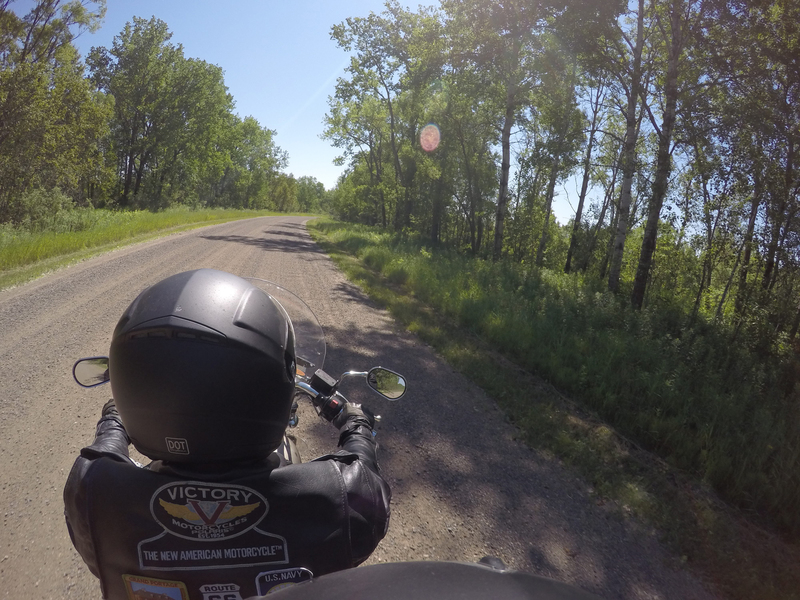 Posted on July 23, 2015, in Minnesota, Minnesota tourism, Motorcycles, Victory motorcycle and tagged GoPro, Great River Road, Minnesota, motorcycles. Bookmark the permalink. Leave a comment.